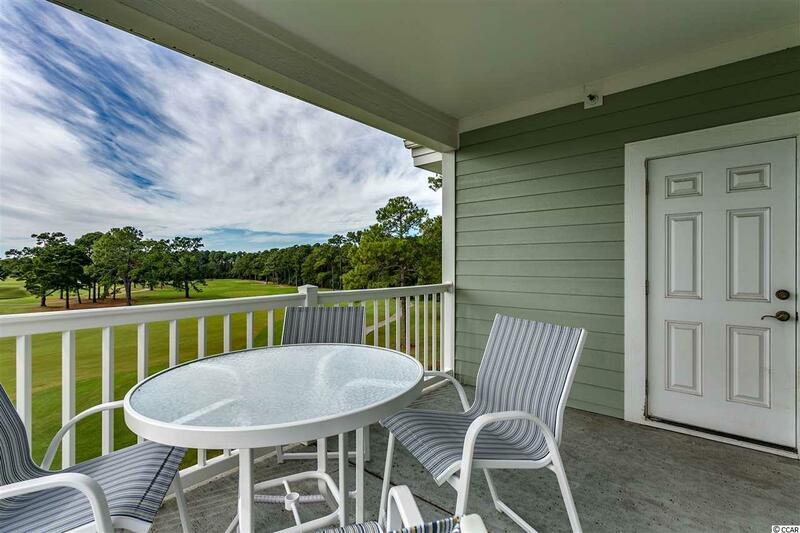 Spectacular golf course views from this 4th floor unit in Magnolia Pointe! 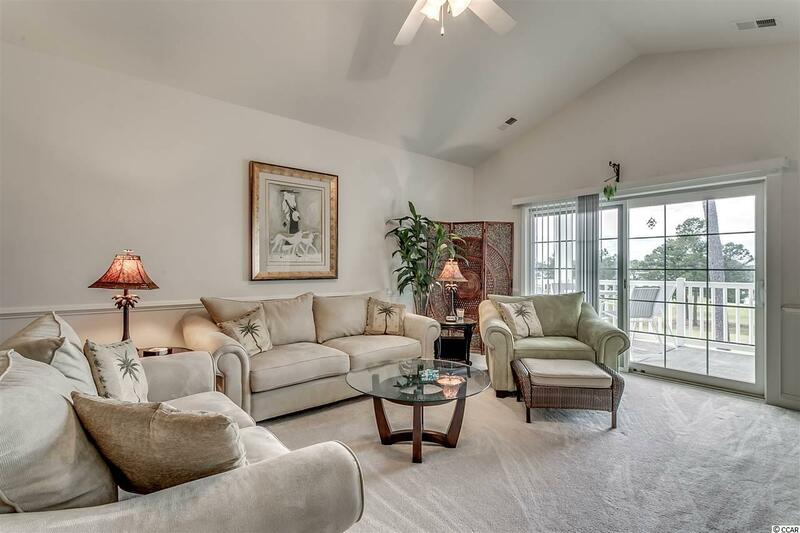 This pristine unit has never been rented, and appears practically brand new. 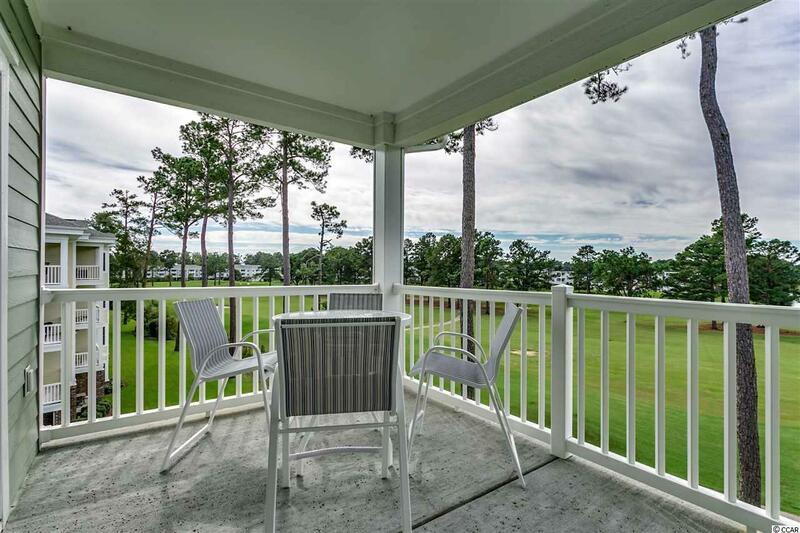 It features: crown molding, vaulted ceilings, a protruding balcony that allows for panoramic views of the 13th fairway, stainless steel appliances, and spacious 3 bedroom floor plan. Building has elevator service, and requires NO walking up stairs These units don't come on the market every day, in fact, there hasn't been one available for two years. So don't wait! Make an appointment today! 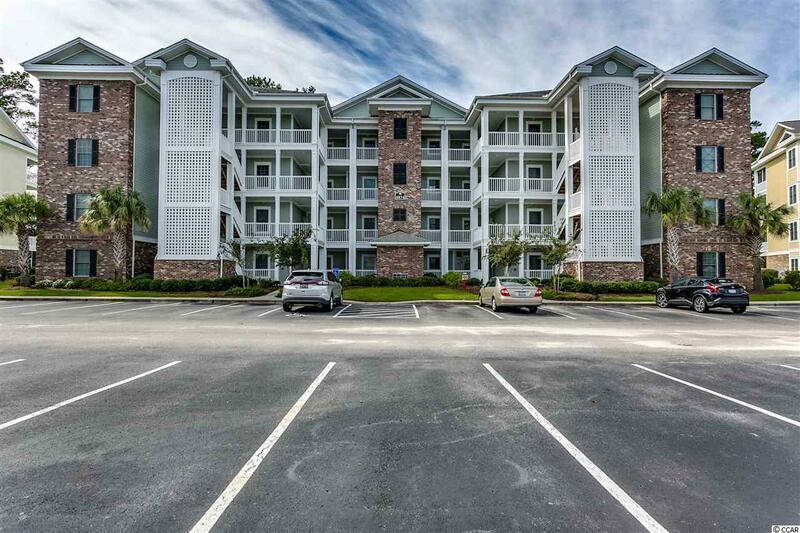 Kitchen Dishwasher Garbage Disposal Refrigerator Range Breakfast Bar Oven Microwave Stainless Steel Apps.